For four years now indy wrestling fans have been thrilled by the high flying, hard hitting in-ring action of Reno, NV native Jack Gamble. The 2009 graduate of Harley Race’s Wrestling Academy has been making his name well known not only in the WLW ring, but many others as well, most recently Metro Pro, FIST, Dynamo Pro, and MMWA. 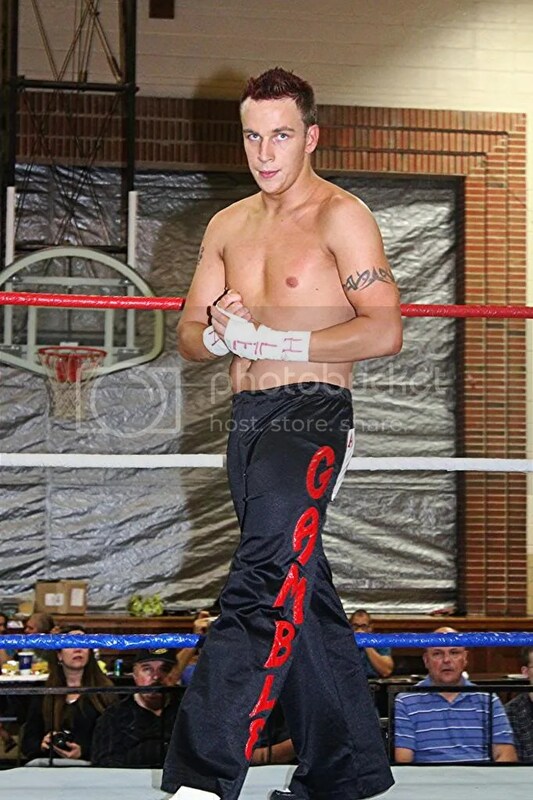 While fan favorite Gamble likes to have fun in the ring he has proven he is here for business. He is a two time WLW tag team champion (once with Jeff Strong, and once with current High Level Enterprise tag partner Jon Webb), he is the 2013 Harley Race Invitational winner, and has the distinction of being the youngest person to ever challenge for the WLW Heavyweight Title. 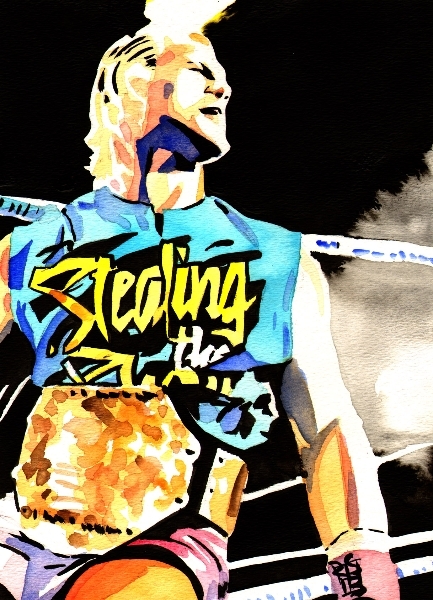 Gamble has already proven he is a force to be dealt with in the ring, and his career has just barely gotten started. We are very proud to add Jack Gamble to the MWR card series. Keep your eyes out for him, any event his name is advertised on is sure to be one not to miss. 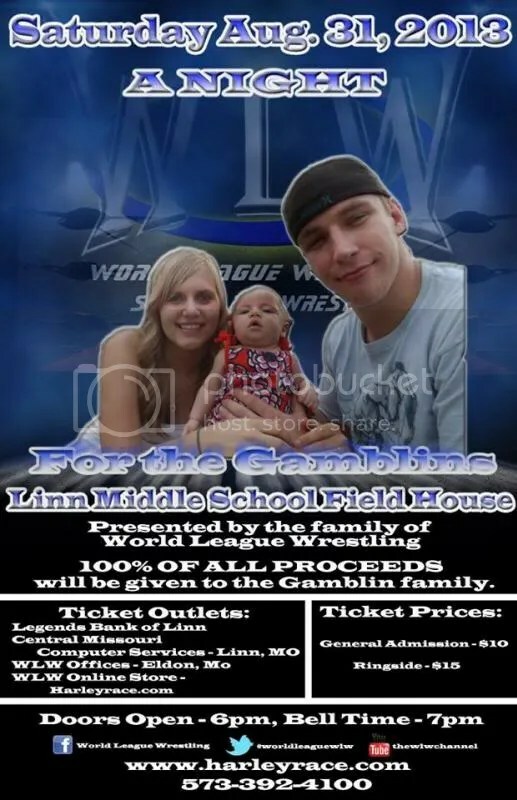 Be sure to support the Gamblin family on Oct 31st and ask to purchase your very own Jack Gamble card from the fan favorite yourself. This entry was posted on August 26, 2013 at 7:33 am	and is filed under Uncategorized. Tagged: Jack Gamble, Shooter Spotlight. You can follow any responses to this entry through the RSS 2.0 feed. You can leave a response, or trackback from your own site.